We’ve got another exciting week of summer programming starting tomorrow at Camp Fletcher! 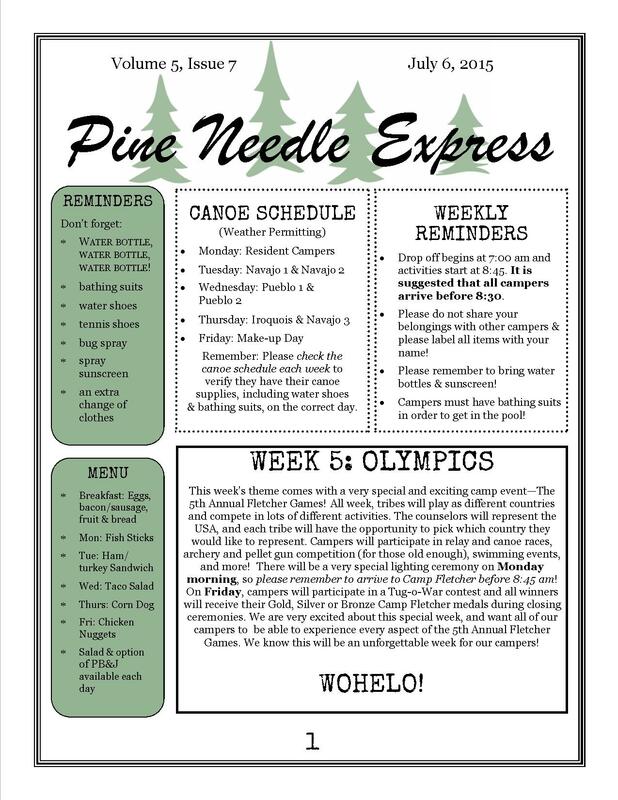 This week’s issue of the Pine Needle Express has everything you need to know about Discovery Resident Camp, the Camp Fletcher Olympics and more. You can click to download the Pine Needle Express Issue 7 or view it below. 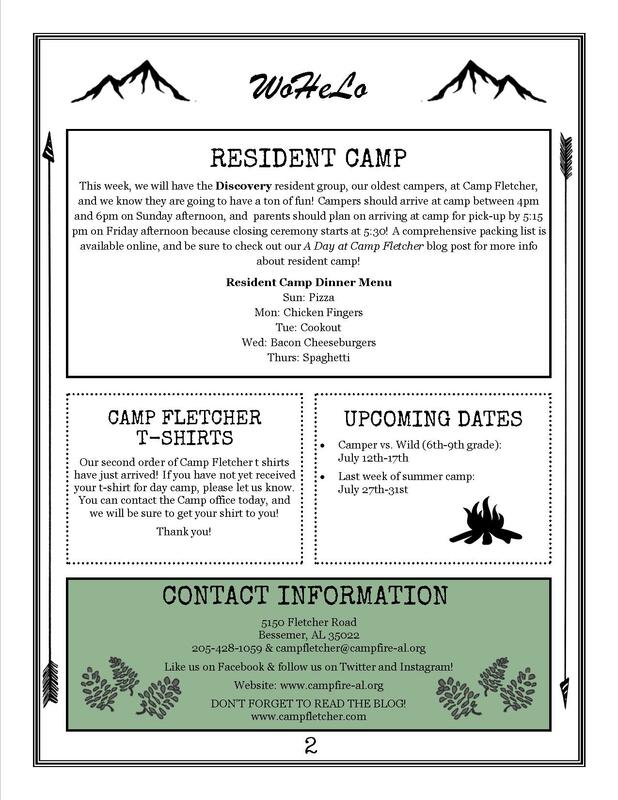 We know it’s going to be another great week of living the experience at Camp Fletcher! Previous Article Camper Spotlight: Anna!